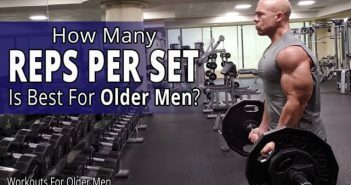 You are at:Home»Workouts For Older Men»How Long Should You Work Out When You’re Older? 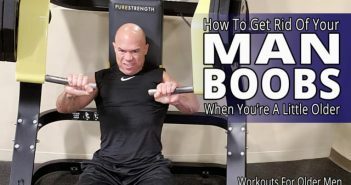 Are you working out too little or too much? 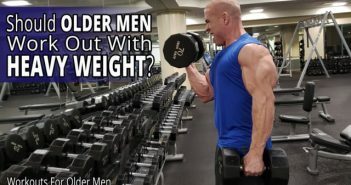 In this video, I tell you how long you should work out when you’re a little older to achieve your specific goals both inside and outside of the gym.